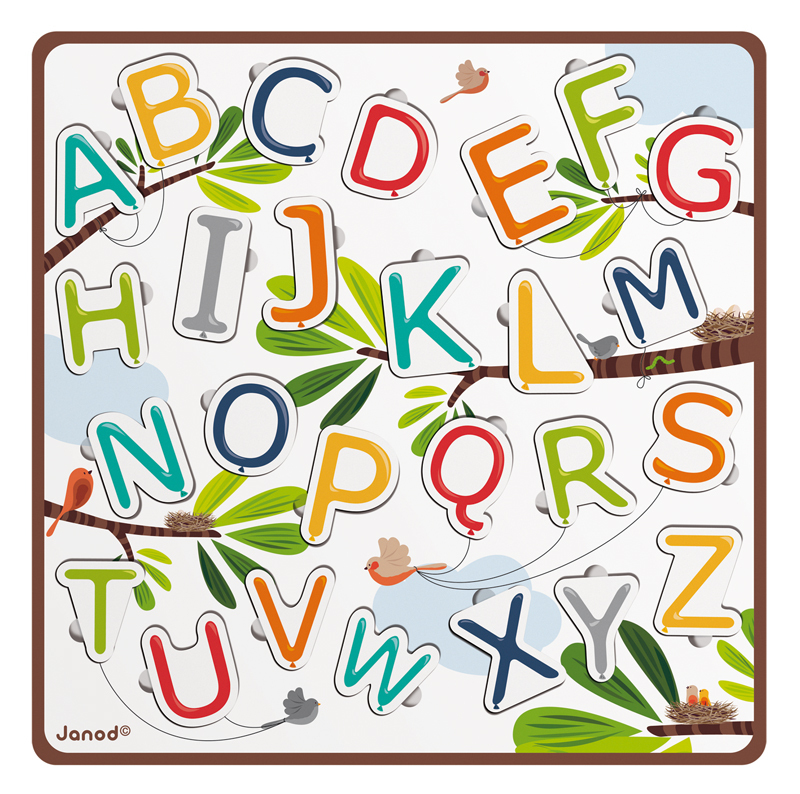 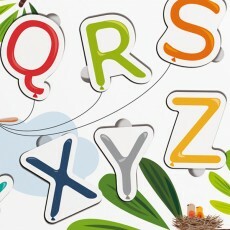 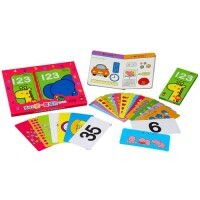 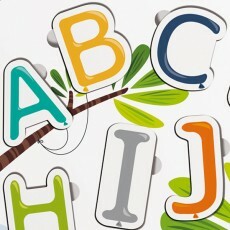 Help kick start letter recognition with this fun alphabet wooden puzzle with fingertip gaps to lift the pieces. 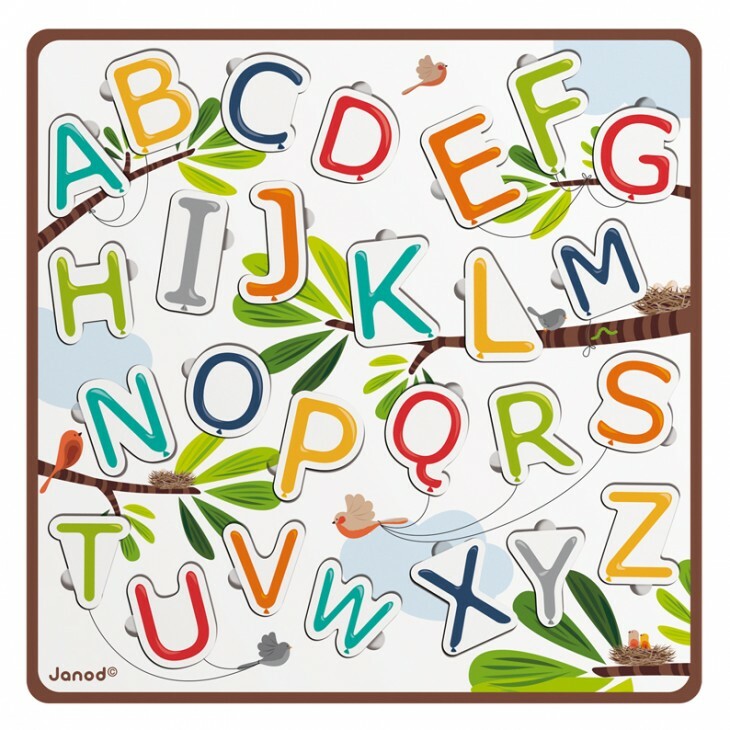 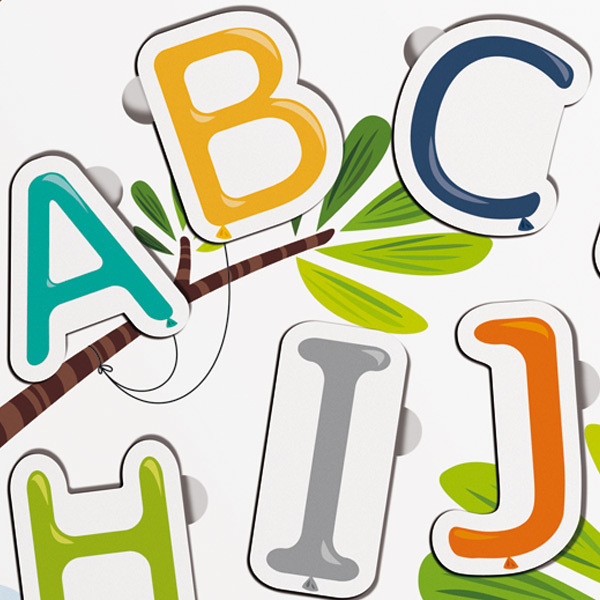 Each capital letter is a different colour and printed on the base underneath each piece is the lowercase version coloured to match, so even the littlies can recognise where the pieces go. 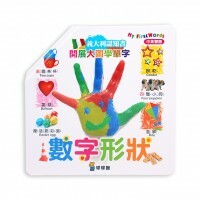 Blocks made of wood painted with water-based paint. 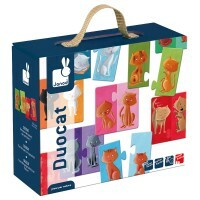 SKU: 8019. 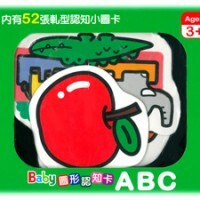 Categories: 幼兒啟蒙認知, 拼圖／積木, 法國 Janod, 適合1-2歲寶寶的玩具教材.